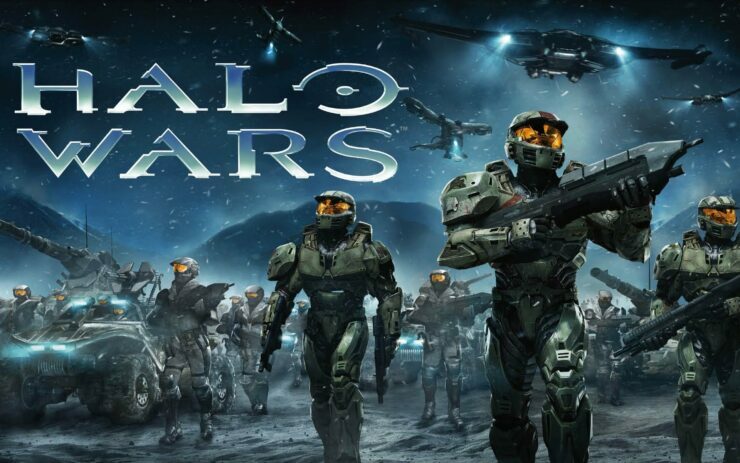 Halo Wars, the first RTS based on the Halo universe developed by Ensemble Studios, made its PC debut recently as a bonus included in the Halo Wars 2 Ultimate Edition, but it seems like Steam PC players will soon be able to purchase the game in the future. Twitter user Gamecheat13 recently shared two screenshots taken from the game’s Definitive Edition, with one of them sporting a Steam mention, which is definitely weird for a game that’s only available through the Windows Store. The Steam release of the game could mean that its recently release sequel might be released on Steam as well. Earlier this month, a Halo Wars 2 demo has been made available on the Windows Store. The demo, which is around 17GB big, includes the campaign’s opening mission and the Blitz Firefight mode. The Halo Wars 2 demo features the opening mission from the thrilling campaign and an exciting new game mode, Blitz Firefight. In the campaign, players will strategically command overwhelming firepower in large-scale battles against a terrifying threat facing the UNSC and all of humanity. Blitz Firefight is a fast-paced mode where players use decks of cards to summon vehicles and troops to fight against waves of AI-controlled enemies. Halo Wars Definitive Edition and Halo Wars 2 are now available on the Windows Store as well as on Xbox One in all regions. You can learn more about the latest entry in the series, developed by 343 Industries in collaboration with Creative Assembly, by checking out Chris’ review, where he noted that the game is the ideal game for newcomers to the genre.